for $99,900 with 3 bedrooms and 2 full baths. This 1,027 square foot home was built in 1963 on a lot size of xxxxxxx. Investor special!!!! 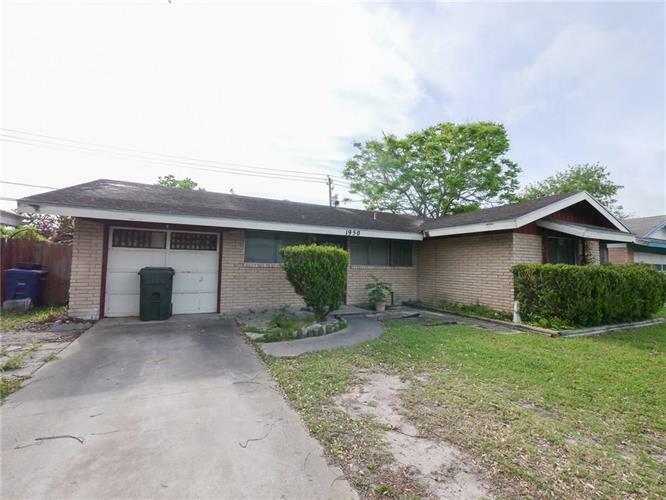 3 bedroom 2 bathroom on the south side in move in ready condition!